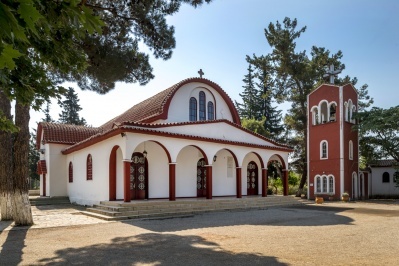 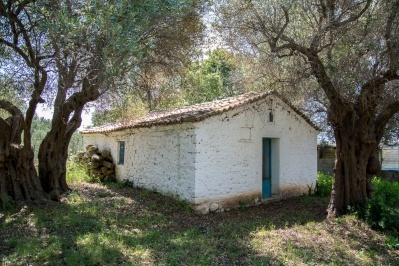 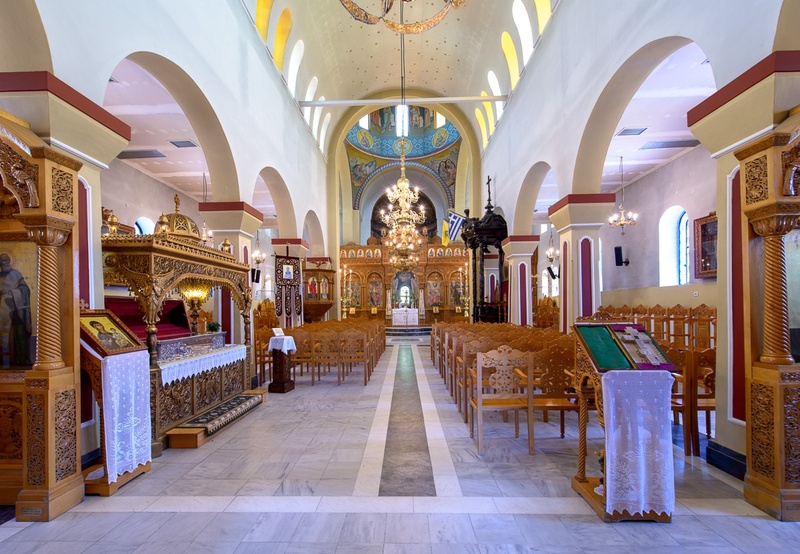 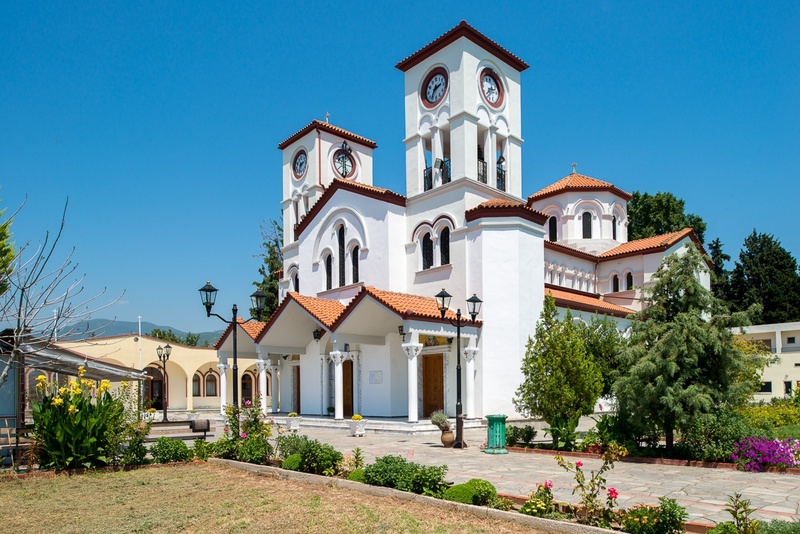 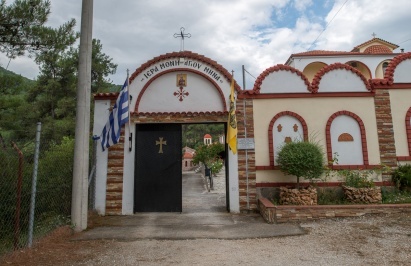 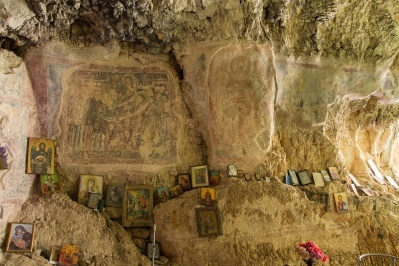 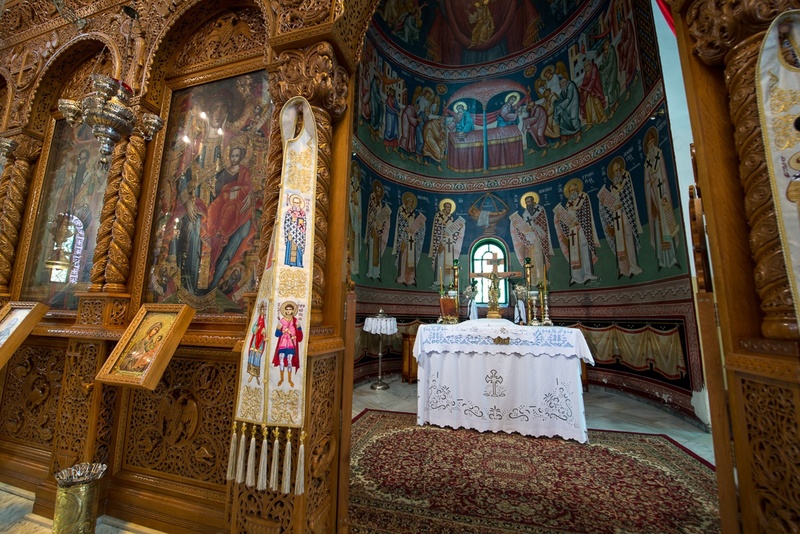 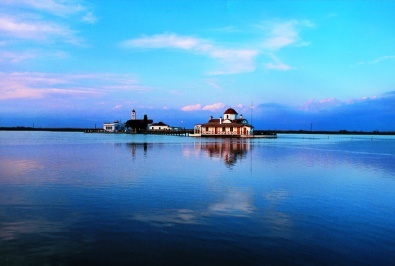 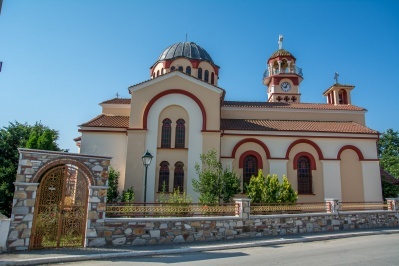 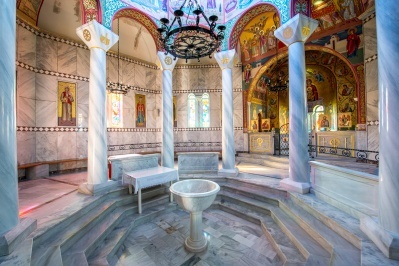 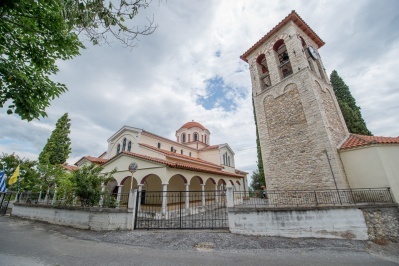 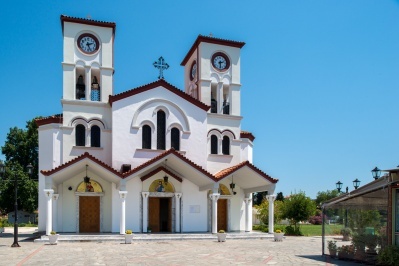 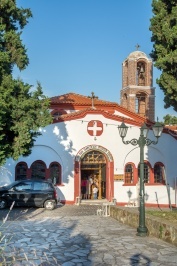 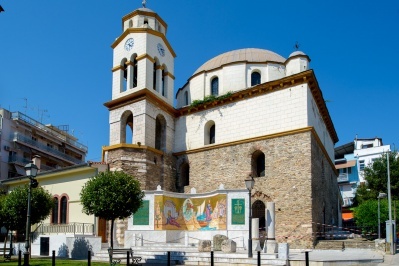 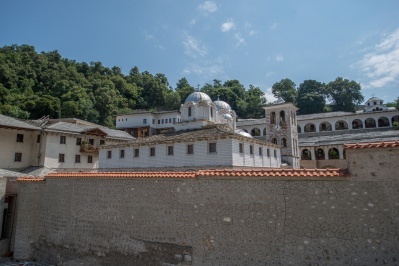 Holy Church of St. Gregory the Theologian New Karvalis located 10 km from the city of Kavala. 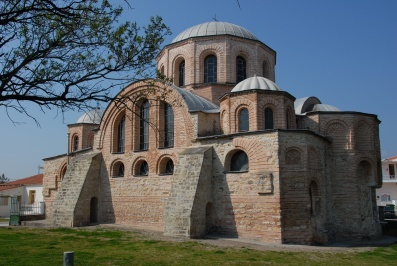 Honor of the St. and great Hierarch was built Temple here, which is the same architectural style, such as Gelveri of Asia Minor. 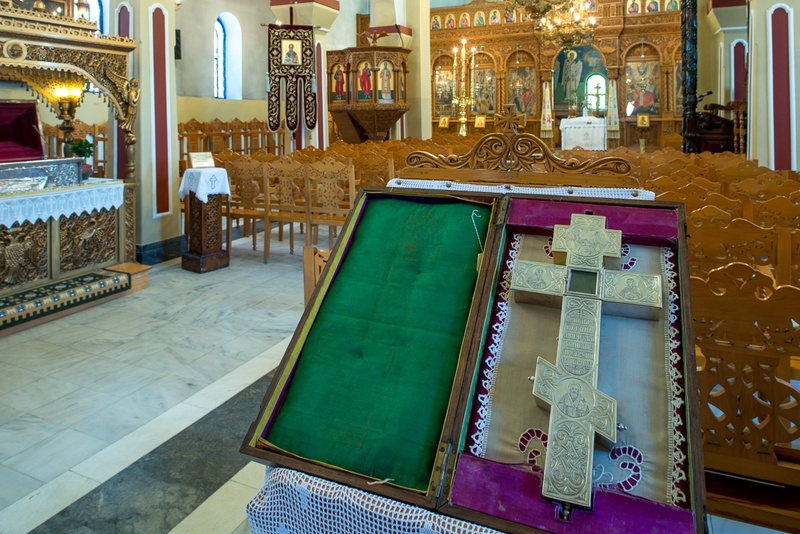 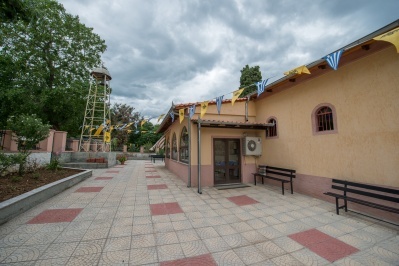 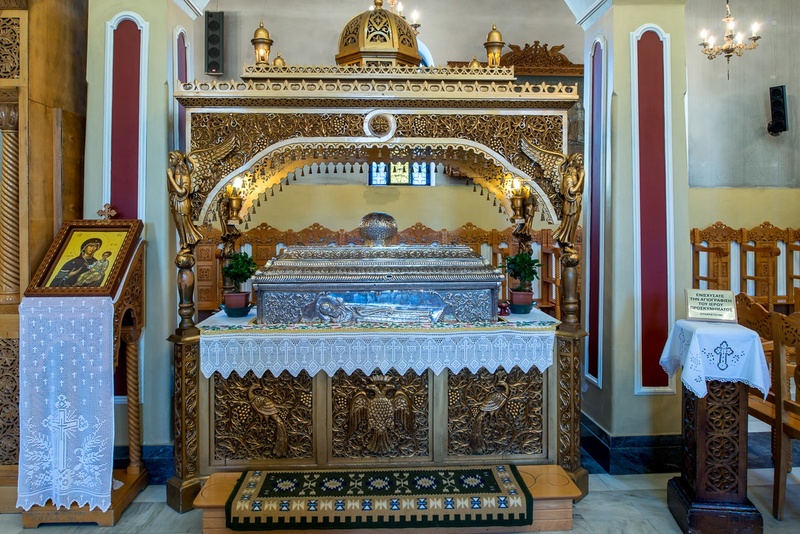 The Temple is dedicated to the eminent scholar Gregorio Theologian or Nazianzus and from 1924 kept here the venerable relics of, located in golden urn. 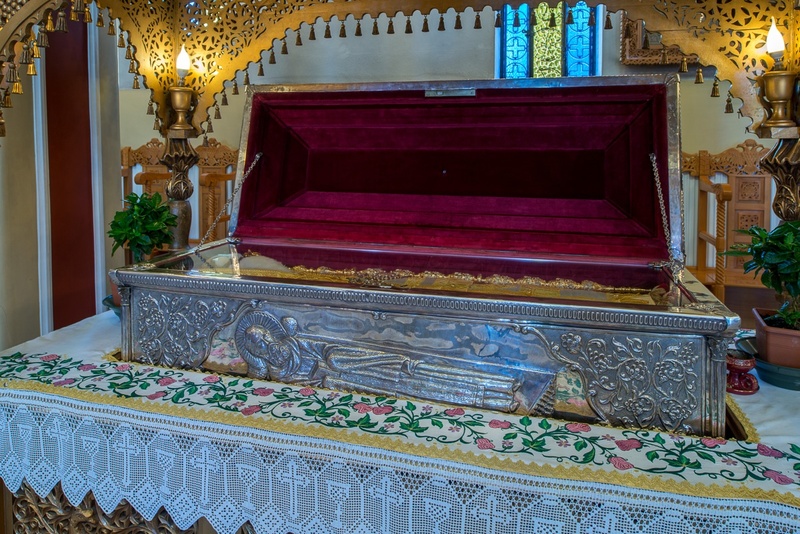 Every year the eve of his celebration on January 24 is Great Vespers, followed Vigil.